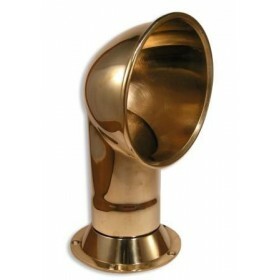 Cast cowl ventilator in polished brass with otptional blanking caps. Can be fixed on top of the deck. Comes with cowl cover plug to make it waterproof. 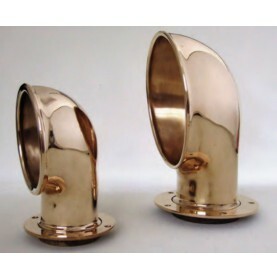 Available in matified or chrome plated brass on demand. 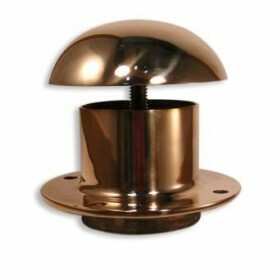 Mushroom ventilator with spigot in polished bronze to be fixed on top of the deck. 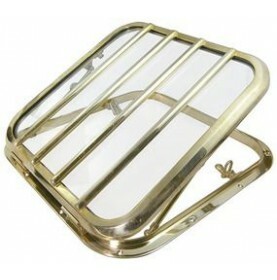 Can be adjusted with a threaded rod to secure the position. Perfectly waterproof when closed. 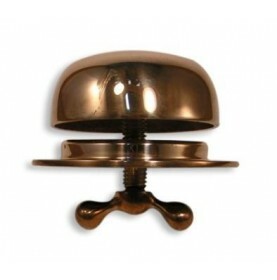 Mushroom ventilator in polished bronze to be fixed on top of the deck. Can be adjusted with a threaded rod to secure the position. Perfectly waterproof when closed. 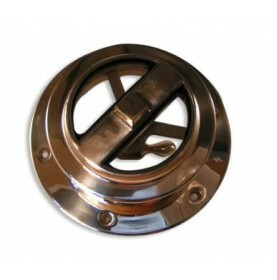 Glazed ventilator in polished bronze with glass on top (light catcher). 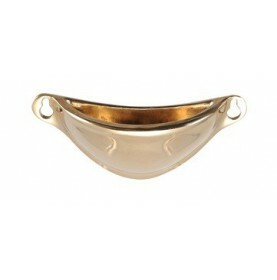 Shell ventilator in polished bronze. 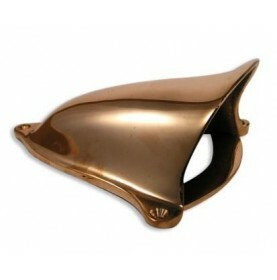 Especially popular for ventilating the engine area.